We put our experiences as LPs, GPs and Placement Agents to work for you! William co-founded Reach Capital in 2015. Prior to this, he worked with Luc at Global Private Equity, a Paris-based Private Equity placement advisor where he was responsible for fundraising assignments for international Private Equity and Infrastructure managers. 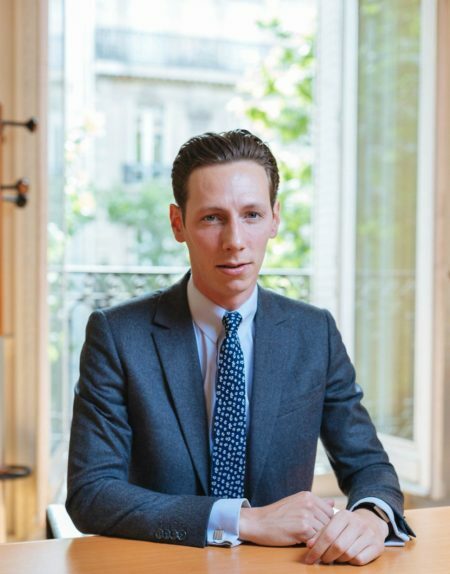 He holds a Master’s degree in Corporate Finance from INSEEC, Paris and was a long-term intern in an M&A boutique based in Paris. 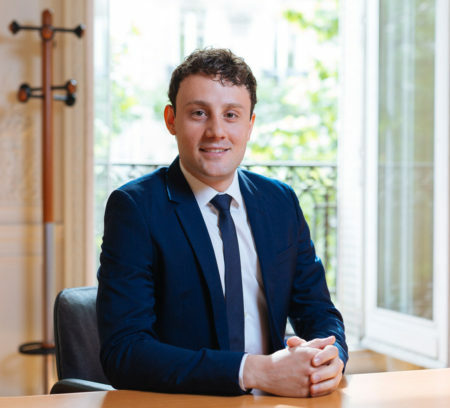 William is a CAIA charter holder and Vice-President of AFIC Avenir (Junior Club of Association Française des Investisseurs en Capital). He loves travelling especially to South America and goes (almost) every morning to his Crossfit training. Jean-Philippe co-founded Reach Capital in 2015. He has 15 years of private equity industry experience. He is a former Partner of Paris-based PE firm Idinvest Partners, where, as a member of the investment committees (PE funds, co-investments, secondary, mezzanine), he spent 8 years with both responsibilities in LBO, growth equity, VC, and credit fund investments, and overseas fundraising. Jean-Philippe sat on the advisory board of several European funds. Prior to Idinvest, he was also a part of Global Private Equity, managing fundraising mandates for international alternative investments funds managers. He started his career with Siparex. Jean-Philippe graduated from Neoma Business School, HEC Montreal and Mc Gill University. He speaks French, English, Spanish and German. Luc co-founded Reach Capital in 2015. He has a 30-year Banking industry experience. Most recently, he worked as a Partner, with William at Global Private Equity, a Paris-based Private Equity placement advisor where he was responsible for fundraising assignments for international Private Equity and Infrastructure managers, focusing on investors based in the Middle East. 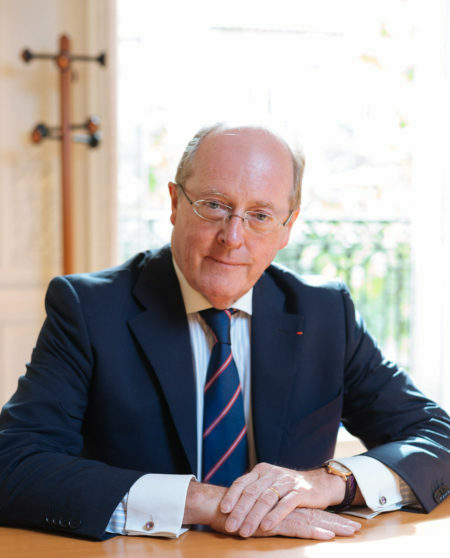 Prior to this, he was formerly Managing Director of Bank Audi Saradar, France. Previously Managing Director of National Bank of Qatar, France. Started his career with Banque Indosuez, which then seconded him to Al Saudi Al Fransi in Saudi Arabia. Lecturer at the Paris Law University Faco. Lecturer and former Board Member of IRIS (Institut de Relations Internationales et Strategiques). Graduated from the Institut d’Etudes Politiques de Paris and Master Public Law from the University of Paris Panthéon – Sorbonne. Luc was awarded the prestigious Chevalier de la Légion d’Honneur by the French state in 2013. When he is not in the GCC region with a client, Luc writes novels and articles, and plays with his 15 grand-kids in South Italy. Sarah acts as a Senior Advisor on advisory mandates at Reach Capital. Sarah has over 15 years of private equity industry experience. 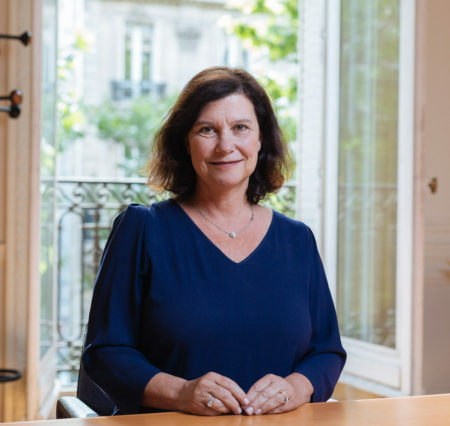 Before advising Reach Capital, Sarah gained a threefold experience in marketing, fundraising and PE fund investing through senior positions as Investor Relations at Edmond de Rothschild Investment Partners, 123 Investment Managers and as Partner at AGF Private Equity (now Idinvest Partners) where she was an Investment Committee member, with 70 funds commitments during her tenure. 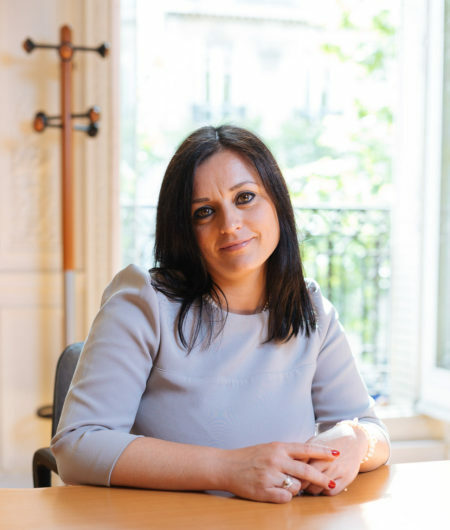 She started her career working in Capital Markets and Sales for over 10 years, mostly at Caisse des Dépôts et Consignations Group (now Natixis). Sarah graduated from Columbia University in International Relations. Prior to Reach Capital, Sara worked at Palico, a Private Equity marketplace where she was responsible for sales and client management of LPs and GPs globally, based in London and then Paris. Prior to Palico, Sara had business development positions at Dow Jones and Real Deals. She graduated in International Relations from the Faculty of Political Science Turin University (Italy). Prior to Reach Capital, William was an Associate at S.O. Capital Advice from 2012 to 2017, an private assets advisory boutique based in Paris. He was involved in fundraising mandates for French and European private equity and private debt funds. 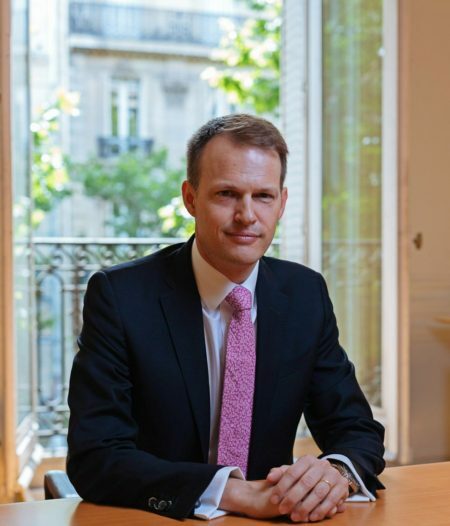 William holds a master degree in corporate finance from ESG and a BA in business from Warwick University. Prior to Reach Capital, he worked at Transaction R, the Merger & Acquisition and Financing Advisory team dedicated to the small and mid-market companies within the Rothschild & Cie Group. Prior to this, he worked as a long-term intern at Meridiam, an Equity Infrastructure manager, in New York, and at Serena Capital, a VC – Growth Equity manager. 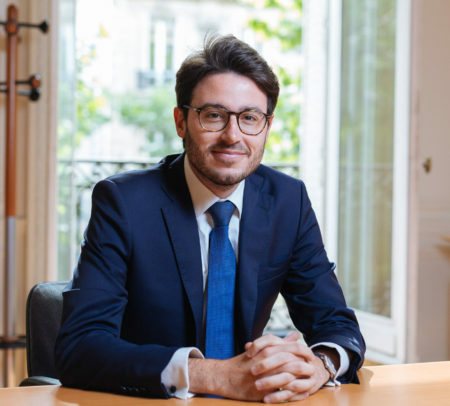 Thomas graduated from ESSEC with an Advanced Master degree in Financial Techniques and ESSCA with a Master’s degree in Banking. He also wrote a Master Thesis on the valued-added and success factors of PE firms. from investors based in Europe, the Middle East and North America.